It looks like big changes are coming for the next Samsung Galaxy devices. 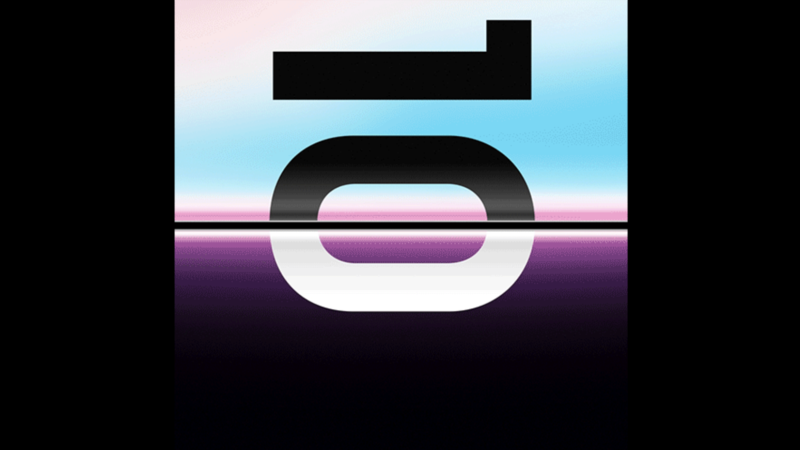 If rumours are to be believed, we should expect at least three devices in the Galaxy Unpacked event next month – The Samsung Galaxy S10, S10+ and S10 Lite. In a recent video, it would appear that bigger batteries are coming to the devices, or at least two the S10 and S10+. Samsung will push the boundaries with their latest devices, which mark a decade since the Galaxy line launched. “Because you deserve more” is the tagline that has been picked up on, with a battery charging symbol. The Galaxy S10 is believed to get an upgrade, to 3500 mAh battery (500 mAh more than last year’s Galaxy S9). The S10+ will be upgraded too, to 4000 mAh. Charging speeds are expected to be getting a boost to 22.5W. The S10 Lite is expected to have a smaller battery, which isn’t unexpected as it’s the ‘budget’ version of this line. Whether these whispers become a reality will be seen at the Galaxy Unpacked event on February 20.